What Customers Can Expect from LATAM Pet Transport? Customer service is very important to us. We understand the importance of the safety of your pet when traveling, so we make it our business to ensure the whole process of shipping your pet with Latin America is handled professionally and with care. 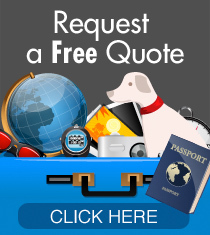 We will coordinate the shipping of your pet with the airline and ensure the safest route is planned. 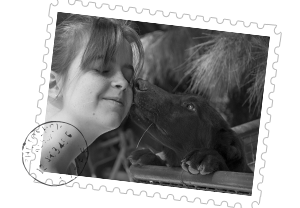 We can arrange pick up and delivery of your pet in our locations throughout Latin America. We can organize destination services such as Import Permits (when required), Customs Clearance, Kenneling/Boarding and home delivery. 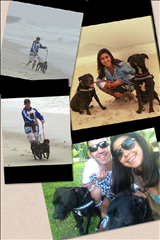 Family with their 2 dogs in Rio!